Your wedding day should be one of the most treasured days of your life. 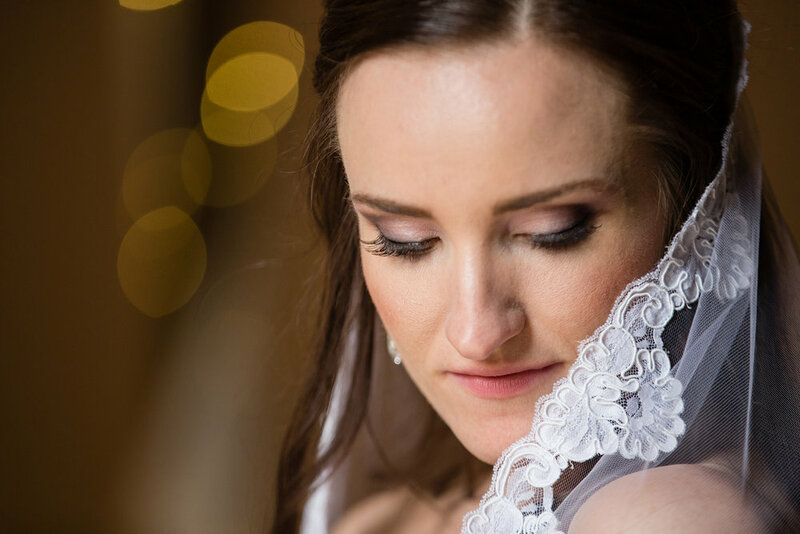 Hiring a professional to capture all of the special moments as they unfold is probably the most important decision that you will face when planning your dream wedding, aside from finding the PERFECT dress. Your wedding photographs will be one of the few things you will take home from your wedding day besides your piece of anniversary cake. That's what makes wedding photography such a cherished investment. All wedding packages include a complementary engagement session, hand crafted editing/retouching of all your final images, an online gallery to share with family and friends, and a custom keepsake flash-drive of your high resolution images. Wall art, albums and other items are included with certain packages. I want to tell your story from the beginning to the very end. From the moment you put on your wedding gown and adjust your cuff links to the party on the dance floor after you've exchanged pieces of cake and tossed the garter. Our wedding packages start at $3499. Packages are customizable based on your needs for the day. I would love to sit with you and talk about creating an experience that is amazing for you! Contact us today for a complete price list and to schedule a meeting.